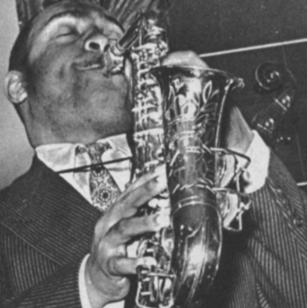 Take the Jazz Quiz and test your jazz knowledge! 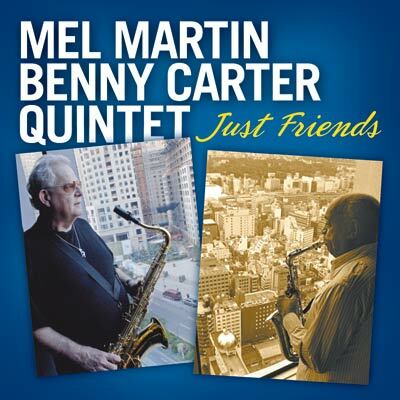 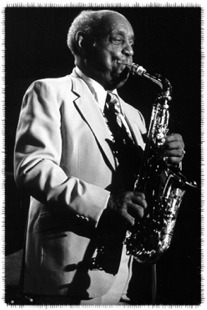 Benny's Charts at Jazz Lines Publications: Several Benny Carter big band and sax ensemble charts. 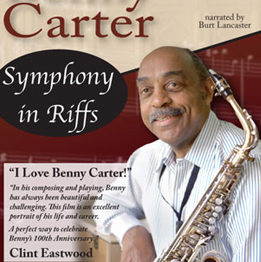 This is an ongoing program, authorized by the Carter Estate, so check their website often for new additions. 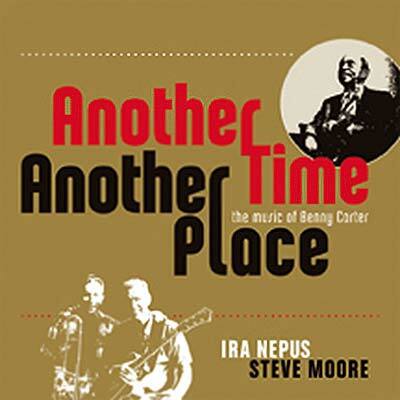 Benny's Charts at Sierra Music: Charts for all movements of Benny's Kansas City Suite (as recorded by Count Basie). 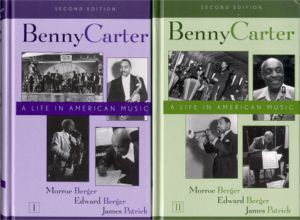 Benny's Charts at Alfred Music Publishing: "Symphony in Riffs," "Again and Again," and "Movin' Uptown," which were all included in Jazz at Lincoln Center's Essentially Ellington series. 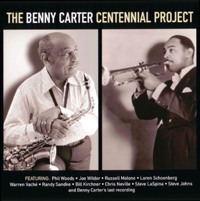 A label co-founded by Benny Carter.